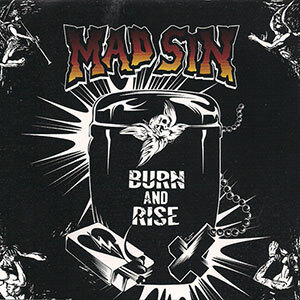 Mad Sin “Burn and Rise” is a helluva an album. I looked through the site, checked out the better rated stuff, then picked it up. Good one man!